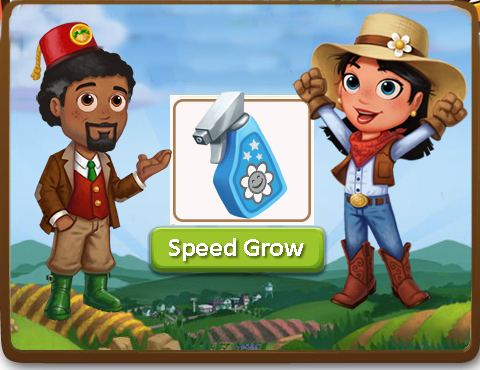 Check out these new premium free gifts (Mar 25th) in Farmville 2 and it features free Speed Grow plus more. 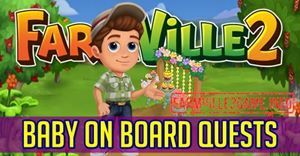 Get the following collection of gifts where you can find exclusive in-game items for your home, garden and even for your favorite pets. You may also get a chance to find the latest kitchen upgrades for your home kitchen. 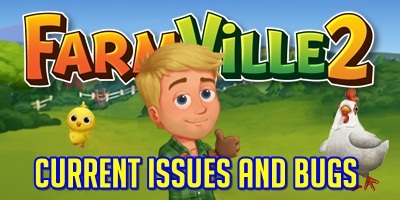 These gifts are limited in numbers so please be patient with it as the official Farmville 2 is limiting free gifts.